We love having groups visit! Please contact us to reserve a time for your tour and for information on group rates. 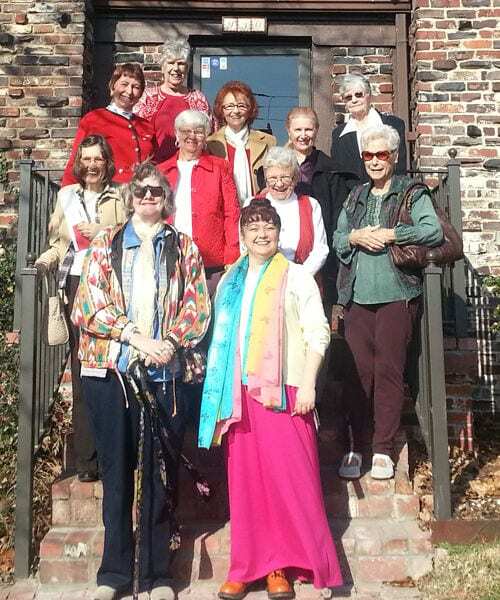 We would love to plan a program or tour customized for your group, regardless of size or age. 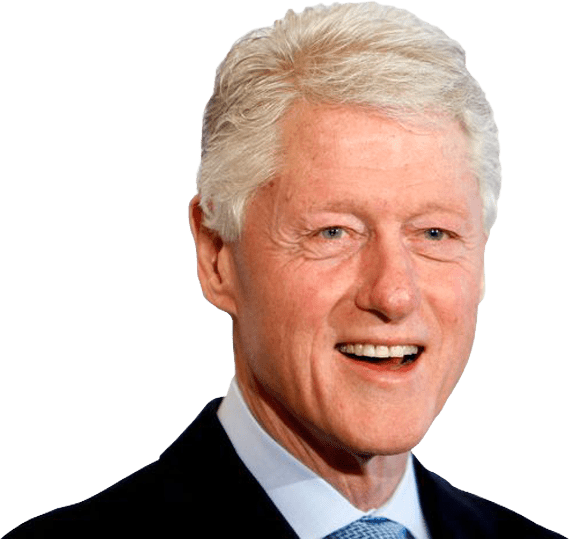 The “Billgrimage” is an exciting opportunity not only to see sites related to President Clinton’s time in Arkansas but also experience the beauty and charm of his home state as you make your way from one site to the next.  An Arkansas passport featuring the four Clinton cities, Hope, Hot Springs, Little Rock, and Fayetteville, has been created to help you enjoy your visit. The passport has information about Clinton sightseeing opportunities in these cities. At each of the four locations, you will get your passport stamped with a unique stamp representing that site.